Company – Plant Service Co.
Plant Service Company celebrates 50 years in business in 2019. 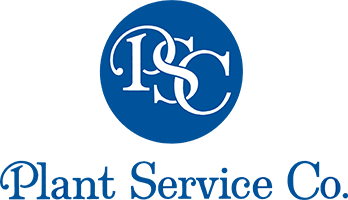 Plant Service Company is a local western Pennsylvania distributor of abrasives, cutting tools, pneumatic, hand, and hydraulic shop tools. Plant Service Company is a family owned business focused on the sale and service of major manufacturers we represent in the local market. We are proud of the manufacturers we represent and have a strong working relationship with them. 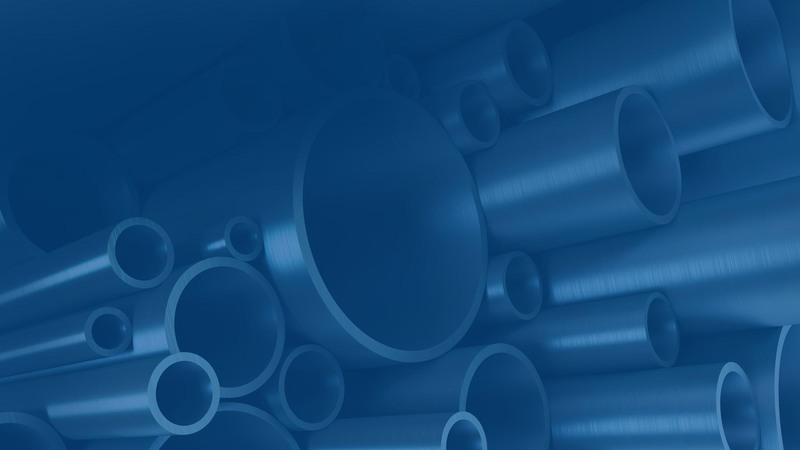 Our major manufacturers are well known suppliers being 3M, Kennametal, Norton, Ingersoll-Rand, LS Starrett Company, Enerpac, Atlas Copco, Allied Manufacturing, Lift-All, Hangsterfers Laboratories, and many others. Our goal is to establish strong working relationships with our customers and provide the local service and communication that is expected. In addition to providing solutions to your MRO needs, Plant Service Company provides the repair of pneumatic tools as well as small air and electric hoists. Plant Service Company can also provide custom band saw blade welding. 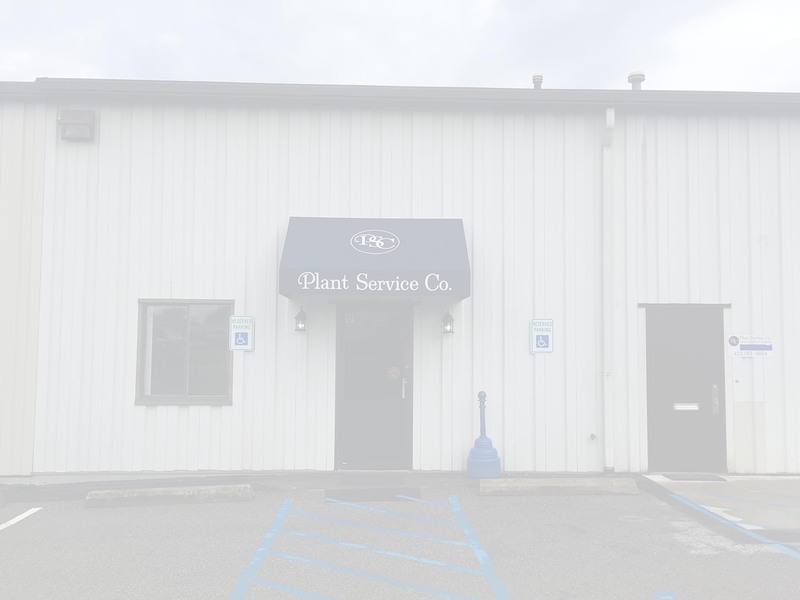 Plant Service Company is a family-owned full line MRO Industrial Supply Company serving the Tri-State Region since 1969. We believe that sourcing is not just about the process, it is really about people, expertise and performance. The extra service you receive on each and every sale. Added value translates into lower TOTAL ACQUISITION COSTS to you, the customer. Strong working relationships with local manufacturing sales reps.
© 2018 Plant Service Co.. All Rights Reserved.